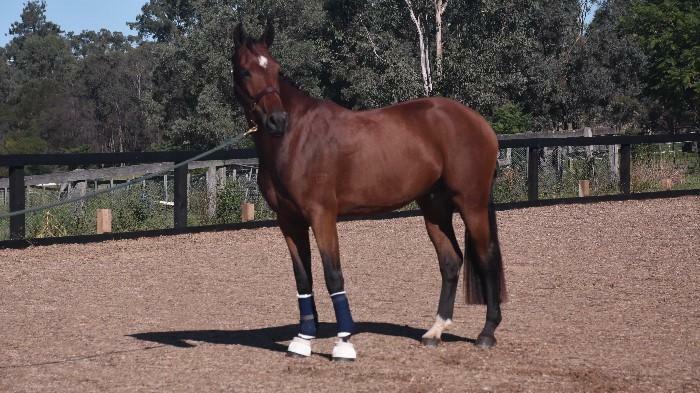 7 year old 16hh mare by Finch Farm Viduka out of Tariwaco (Pride of Kelina). 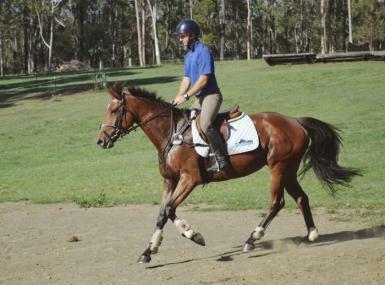 Lizzy is a very nice natured mare with great manners on the ground. 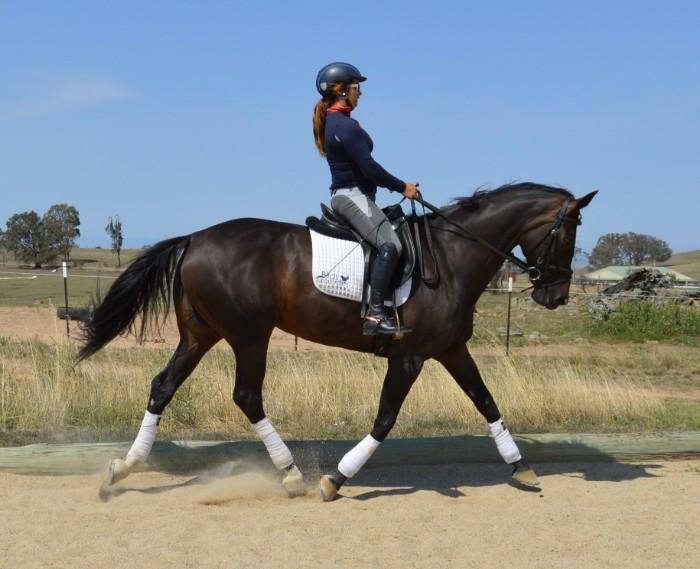 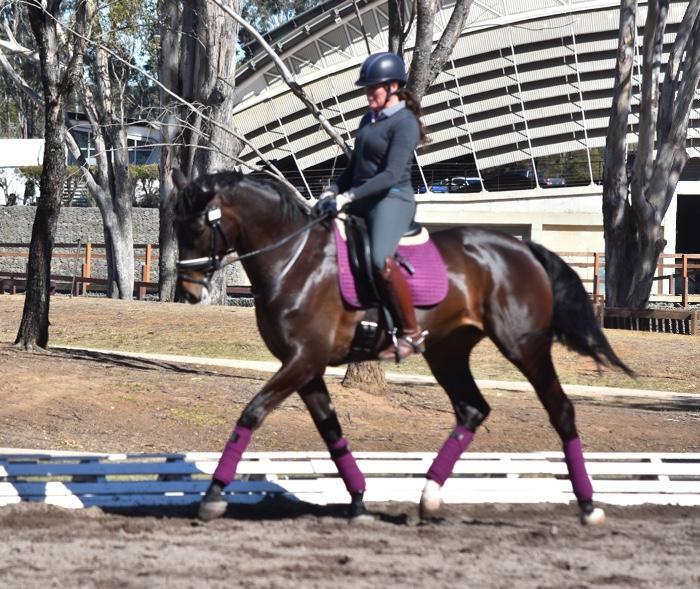 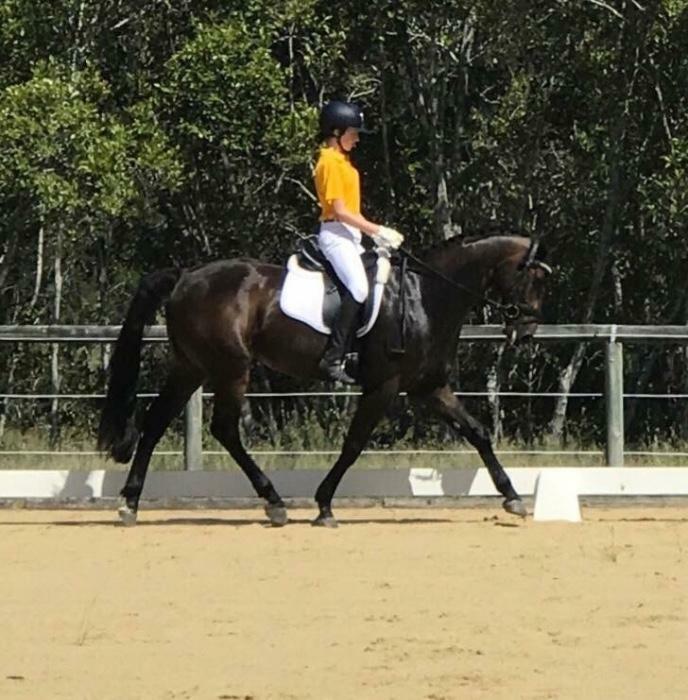 Under saddle she has basic dressage training, currently learning lateral work, her main ability is the show jumping ring, she is clean and careful and makes a great shape over a fence. 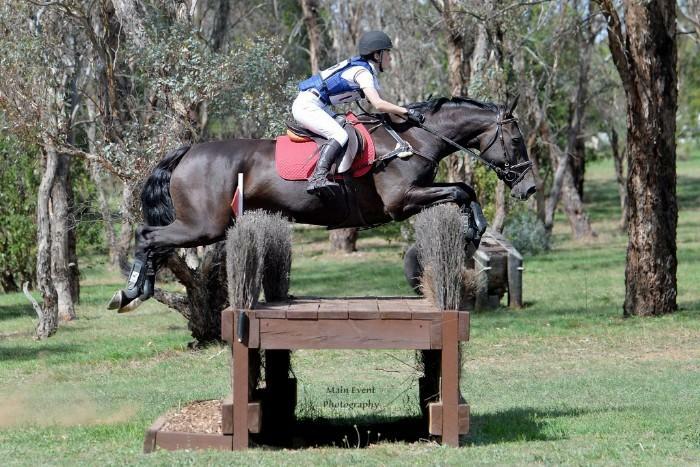 She has previously competed at Ag Shows and attended lots of show jumping days. 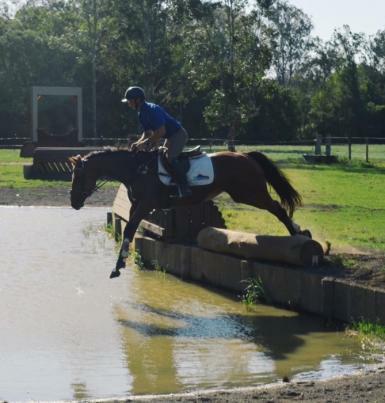 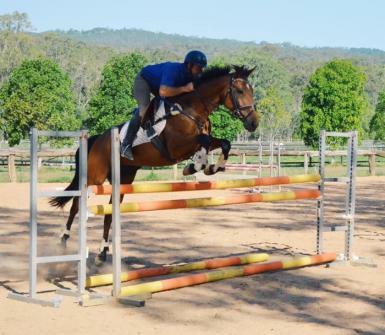 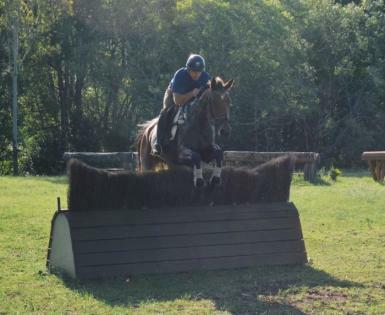 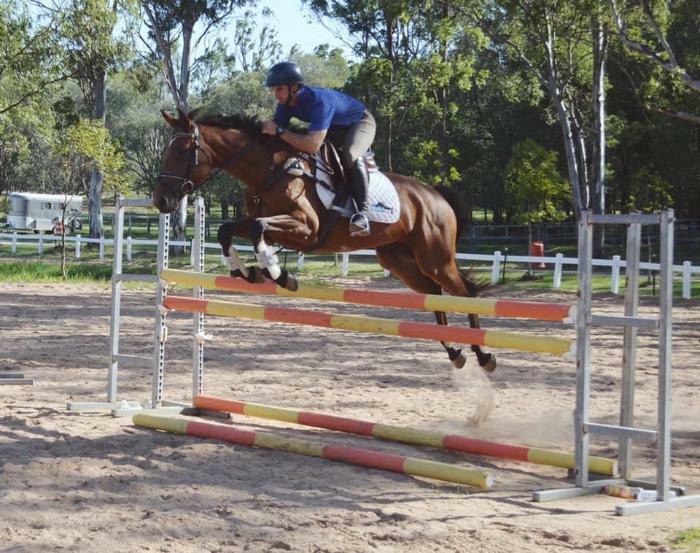 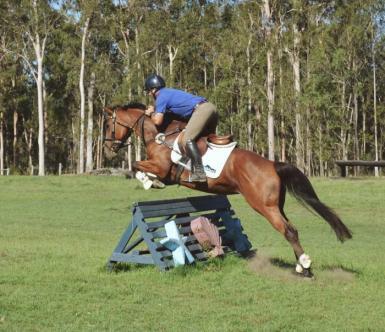 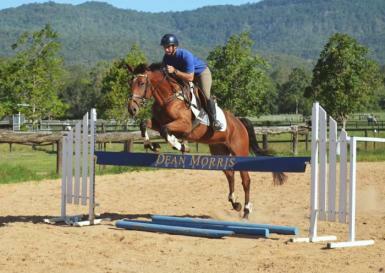 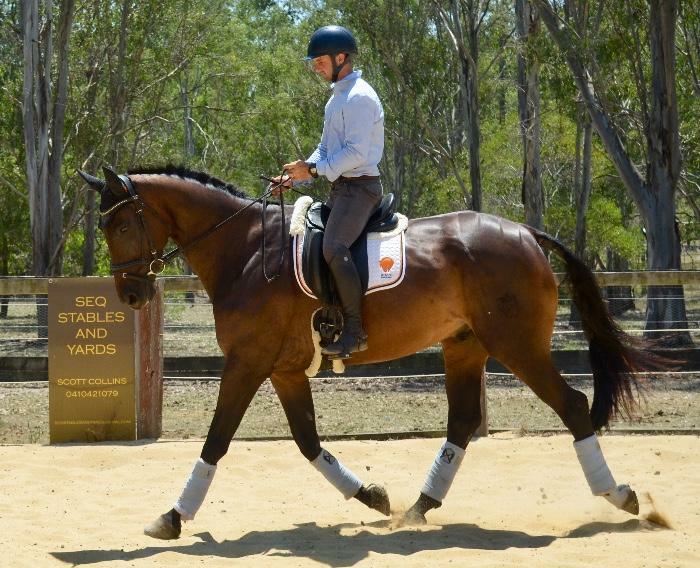 She has also had a start in Eventing and will continue this until sold. 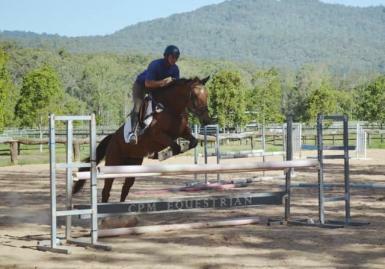 Priced at $22,500, currently located at Buccan Qld.